David is a Managing Director and co-founded Cross Keys Capital in 2006. David leads the technology, lead generation and tech enabled business services areas of the firm, along with co-heading industrials and manufacturing along with Rick Becker. He has decades of experience in investment banking, operations, and entrepreneurship. 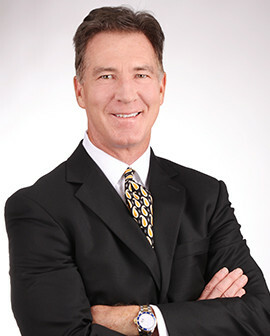 Prior to founding the firm, David served as Director of Mergers & Acquisitions for SBA Communications. He has also worked at Goldman Sachs where he was involved in transactions in a wide variety of industries and dealt with both public and private companies seeking expertise in M&A and capital formation. David began his career with Ernst & Young and is a former CPA. David received an M.B.A. from Vanderbilt University’s Graduate School of Business, and a B.A. in Accounting from the University of Tennessee.